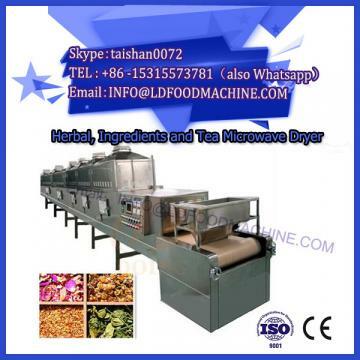 (1) Apricot kernel shelling machine: Domestic research and development of apricot kernel shelling is relatively more than that of other nuts shelling. Among them, the 5XJC-350 type almond processing equipment researched and developed by China Agricultural Machinery Institute is more representative. The device uses a grooved roll sheller to break the shell in the thickness direction. The complete equipment includes grading system, shell breaking system, cleaning and gravity sorting system, inlet and outlet system, dust removal system, conveying system and control system. The apricot kernels are first removed from the empty machine by the gravity sorter and then enter the classifier. They are divided into 6 grades according to the thickness; they are respectively crushed by 6 shell breakers with different shell gaps; the crushed mixture is then cleaned. The machine separates the slag and the unbroken apricot kernel; finally, the two shells are separated by two gravity sorters. The apricot kernel stripping rate of the equipment is 93%, the almond breaking rate is 5.7%, the degree of automation is high, and the operation is convenient; meanwhile, the working environment has been significantly improved due to centralized dust removal. In 1993, China Agricultural Machinery Institute also developed another production line for the processing of apricot shells. Its shell breaker adopts a roller and a concave plate structure, so that each time the gap is adjusted, it can adapt to a wider range of apricot core dimensions. In this way, it is only necessary to divide the raw materials into 3 levels to achieve a good classification effect. The shelling rate of the machine is above 75%, the crushing rate is less than 7%, and the separation ratio of the shell is 70%. 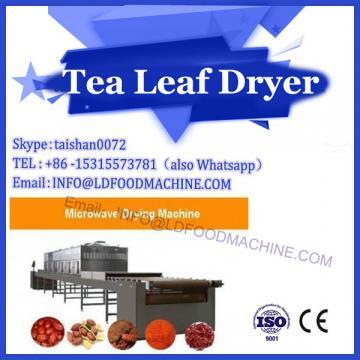 Beijing University of Technology has also developed a set of almond processing equipment. The equipment first uses a grading sieve consisting of 5 sieve plates and is divided into 6 grades according to the thickness of the apricot kernel. The apricot kernel crushing is a roller crusher consisting of two equal-diameter cast iron rolls. Due to the different thickness of the apricot kernels, an eccentric sleeve is placed on a roller shaft to adjust the gap between the two rollers to accommodate apricot kernels of different thicknesses. Finally, the kernel separation was carried out by a gravity sorting machine. 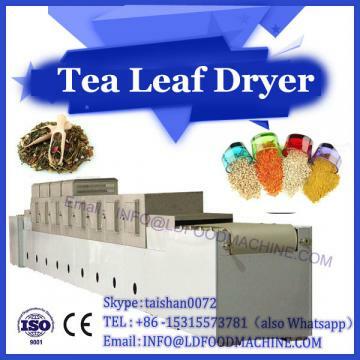 (2) Walnut shelling machine: This machine adopts double toothed disc-toothed plate peeling principle. When the walnut is fed to the stripping device, the rotation of the toothed disc causes the cotton walnut to rotate while pushing in. The teeth of a certain distance are continuously pressed along the surface of the shell, so that the cracks expand continuously, part of the shell and the kernel are separated, and finally the shell is substantially completely broken, and the shell and the kernel fall downward through the minimum gap. The shelling rate of the machine is above 90%, and the high dew rate is 70%~90%, of which the low dew rate is 30%~40%. However, the machine lacks a shell separation device. Xinjiang Agricultural University and other units have jointly developed the 6HP-150 walnut shell breaker. The machine consists of a hopper, a tapered sorting drum, a guiding mechanism, a shell breaking mechanism, a transmission mechanism and a power unit, and forms a system working line from top to bottom depending on the gravity of the material itself. The classification mechanism adopted is a conical roller grid classification mechanism, which has low power consumption and small vibration, can realize stepless classification, and has strong adaptability to the number of stations. The shell breaking is achieved by the pressing action between the drum and the arc plate. The drive axes of the grading, guiding, and shattering mechanisms are parallel to each other, which greatly simplifies the structure. The machine has a dew rate of over 65%.